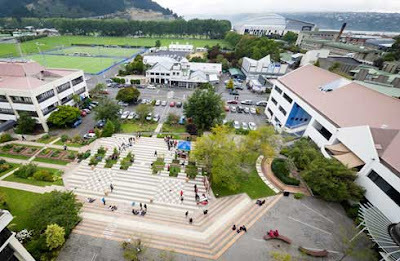 Our vision is for Otago Polytechnic to be recognised as a world-class organisation, ensuring our region is established internationally as a leading destination for career-focused education. Through the Otago Polytechnic Education Foundation, private and corporate donations can help to fund opportunities for students and staff to work on community projects that will build sustainability and community resilience. · IELTS overall band score of 6.5, with no band score less than 6.0.